What kits would you like companies to release? 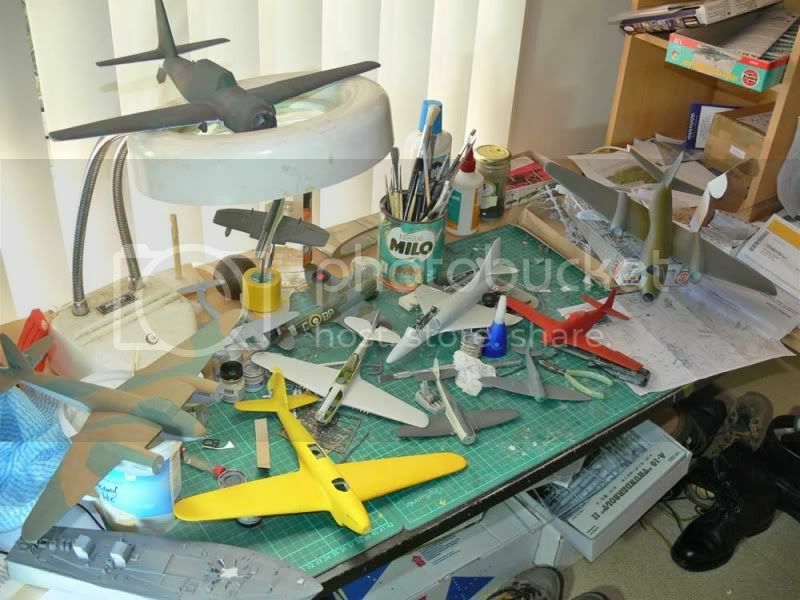 To start with, I would like a 1/48 Ju288 + a 1/48 Tu-2. I would like then to be able to use this to upgun some tanks such as the M1 and Challenger. Not sure if it is mentioned in any kit review but the HobbyBoss Leopard 2A6 includes two muzzle end pieces for the gun tube. One of these parts is noticeably larger in diameter than the other but both are still intended to fit on the end of the gun tube. No idea why it was included in the kit but it is there and not used. 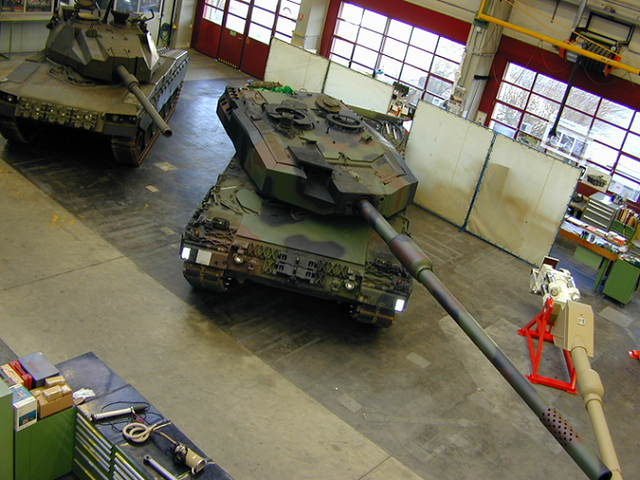 I was under the impression the part might be for a yet to be released variant of the Leopard 2 sometime in the future armed with a 140mm gun. Ok, you have me very, very interested now! Another to the list: 1/48 Mil Mi-8/17. 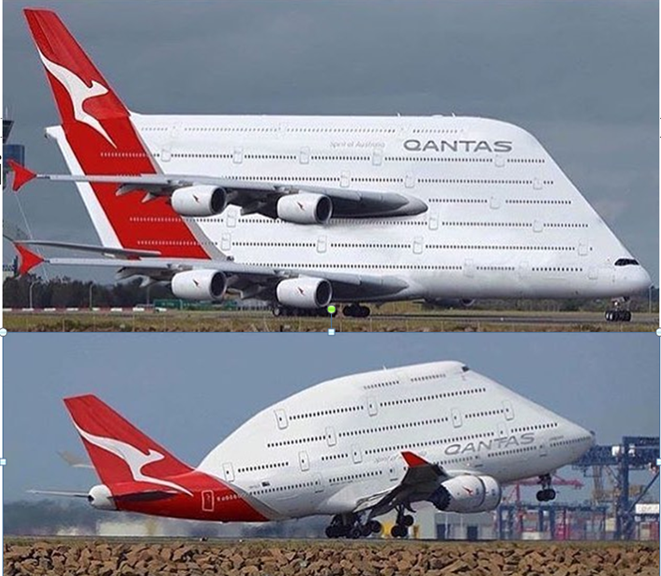 I can get one in 1/35 but prefer my aircraft in 1/48. Canadair Argus, Bristol Britannia, DHC-7 and Sikosrky CH-178 Cyclone, each in 1/72. For me, it'd be more exotic 72nd aircraft weapon sets or 35th scale firearm sets in injection plastic. There's a vast array of M16/M4 variants out there, for instance, but precious little difference in available weapons. (Dragon are you listening? - their Quartermaster series are superb). In a related vein, some modern troopies (also in 35th) other than US. (eg: ADF, Finnish, etc). TOG 1- A 17lbr tank with a rhomboid suspension. It would be a great what if tank for the Blitzkrieg days. 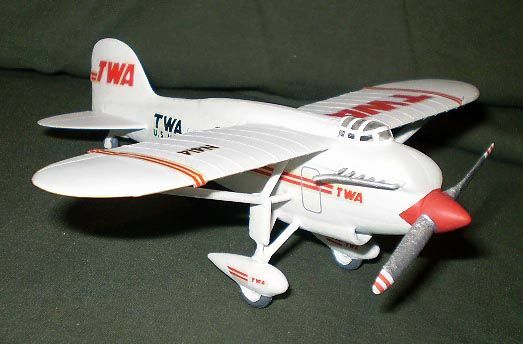 In 1/72: McDonnell Douglas YC-15, DHC-5D Buffalo, The 4 engine NASA-Boeing QSRA, DHC-7R Ranger, Turbo Beaver, a reboot of the Avro Arrow (and derivatives) and CF-100 by Trumpeter or Hobby Boss. A nice selection of pylons and hard points for the things that go under the wings.